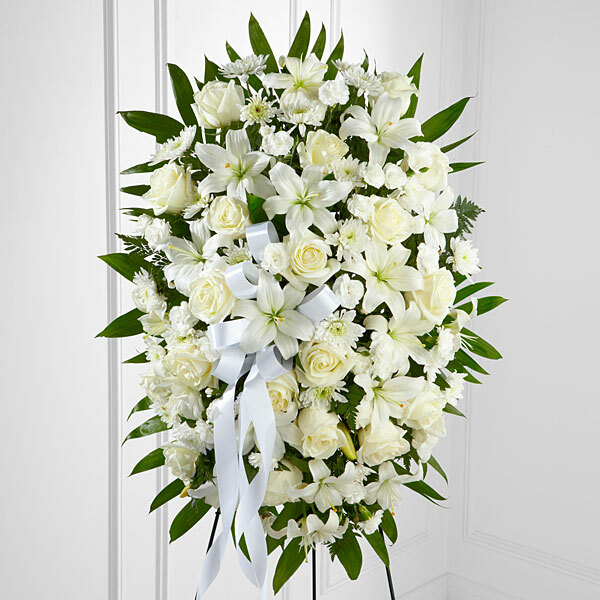 Provide comfort for the family of Richard Ewing with a meaningful gesture of sympathy. Richard Newton Ewing, 89, of Waco, went home to his Heavenly Father on Saturday, January 26, 2019. Richard was born April 26, 1929 in Waco to Charley and Bonnie Lee (Ledbetter) Ewing. He attended South Bosque School and was one of the last graduating Class of South Bosque High School in 1947. He married Frances Marie Fuchs in Waco on November 6, 1949. He retired from Frank Weaver Pontiac in 1994, after more than 30 years of service. He was a faithful member of Beverly Hills Baptist Church, in Waco, for over 50 years. Richard was a warm, generous person who was devoted to his family. 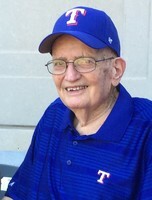 He loved baseball, and especially the Texas Rangers. After visiting all 30 MLB ballparks, he was inducted into the Stadium Hall of Fame in Cooperstown, NY in 2017. He was preceded in death by his wife, Frances, his parents, a brother, Calvin Ewing, and sisters Betty Witt Watkins, and Bonnie Sue White. He is survived by his son, Ron Ewing and wife, Debbie of Waco; his daughter, Pam Burns of Carrollton; a brother, Lamar Ewing and wife, Willie Faye of Speegleville; Grandchildren, Jennifer Boen & husband Korey; Jason Ewing and wife Megan; Justin Burns and wife Meredith; Shannon Bowers and husband Nathan; Kyle Burns and wife Kate; Nine great grandchildren, and several nieces and nephews. The family gratefully thanks the staffs of Baylor Scott & White CHF Clinic, Hospital & Hospice for taking excellent care of our Dad and Granddad during this time. In lieu of flowers, please make a donation in his honor to Beverly Hills Baptist Church of Waco, or to your favorite charity. 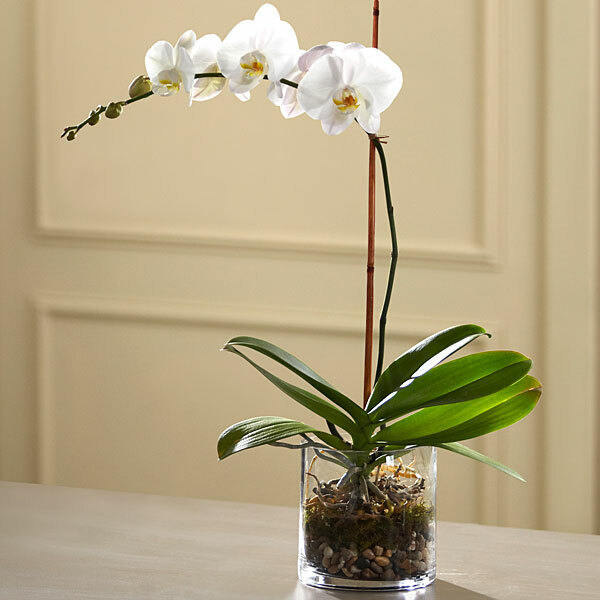 To send flowers in memory of Richard Newton Ewing, please visit our Heartfelt Sympathies Store. 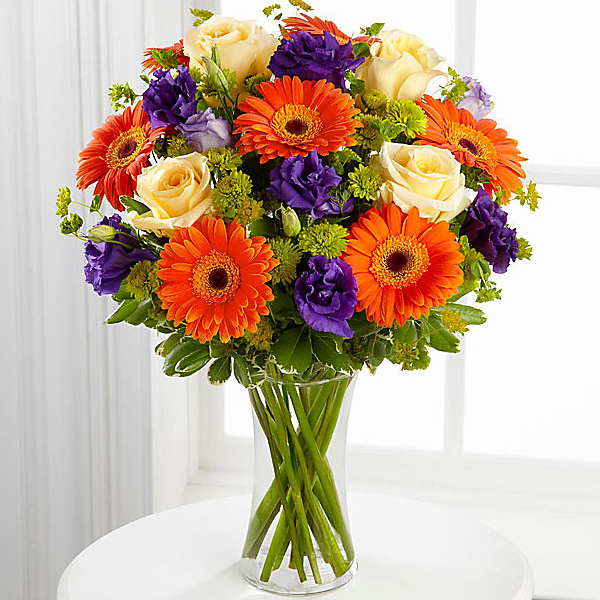 Waco OIT and Rodney Burns have sent flowers to the family of Richard Newton Ewing. Heartfelt Sympathies Store purchased flowers for the family of Richard Ewing. Waco OIT purchased flowers for the family of Richard Ewing. Rodney Burns purchased flowers for the family of Richard Ewing.